See just how easy-fit our conservatory products are by viewing start-to-finish installation videos, the same as on the DVD you will receive with every purchase. 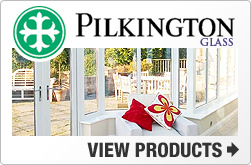 Simply click the tab on the left for the type of conservatory you would like to view and then select a clip in bold. The clip "04a: Fitting 135 Degree Corner Posts" is not relevant to Edwardian style conservatories. The clip "04b: Fitting 90 Degree Corner Posts" is not relevant to Victorian style conservatories. 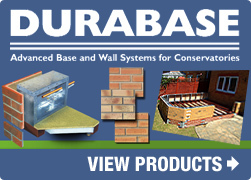 The clip "04a: Fitting 135 Degree Corner Posts" is not relevant to Gable style conservatories. 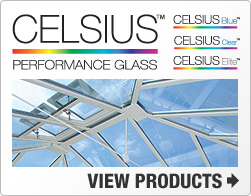 The clip "04a: Fitting 135 Degree Corner Posts" is not relevant to Lean-to conservatories. The clip "07: Tie Bar Installation" is not relevant to Lean-to style conservatories.